a drastic measure which I think it is not going to be favorable to the masses. 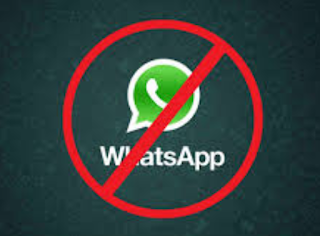 Over-the-Top services like WhatsApp, they may be able to recover their losses. Video calls etc and its drastically affecting their revenue. will you support Telcos to take this move? E no go fit work. D networks are bad for OTT . I think we will go back to days of Elijah, when we will start calling down fire on some people. They are quick to forget that the subscription for social media platform is not free, all the data we buy isn't the money going back to them. Thunder plus fire will be better. lolzz, they are kidding right? dis guys r fools o…. re we nt buyin d data frm dem?